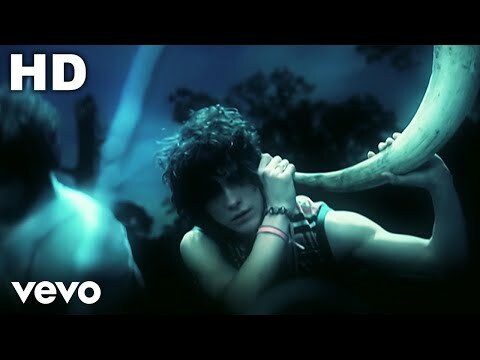 'Electric Feel' is part of MGMT's Oracular Spectacular album released in June, 2008. The song became MGMT's first Australian ARIA top 50 hit. 'Electric Feel' has also been remixed by the French electronic duo, Justice.